Newly furnished decks are usually pretty easy to navigate around. The finish is often crisp and guests can readily tell where the steps begin. Older wooden decks are still sturdy and tough enough but they may not keep their nice bright shimmer at night. This can lead to embarrassing tripping, falling or even running into portions of the shadowy structure. Using LED track lighting you can direct your guests towards the stairs, edges or built in benches without any hassle or unnecessary risk. This can be done in one of two ways, depending on your designing preferences. The first is strips of small LED lights, if you want something simple and easily adaptable. The other is a number of small decorative LED lamps that you can adjust according to your lighting needs. Either option will keep your energy costs down and your guests safe in the dark. If you want to light up your patio, small track lights aren’t going to do the job. 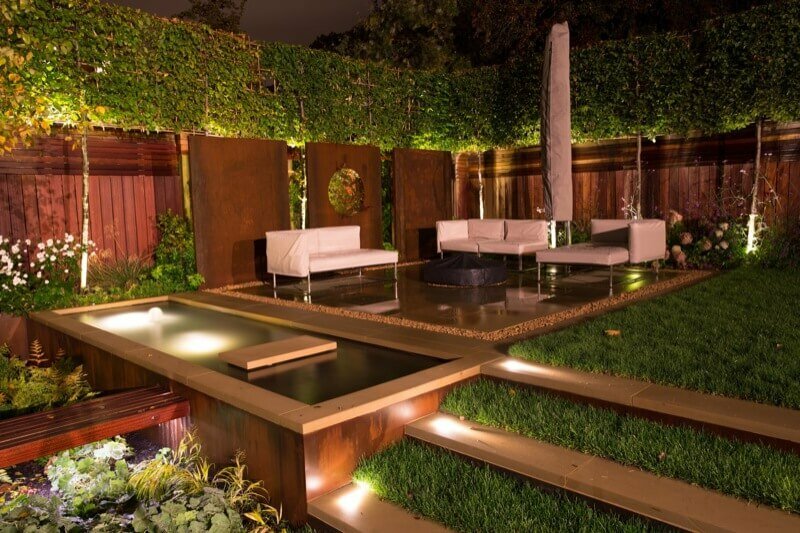 Thankfully, there are a number of LED fixtures to meet your design and lighting needs. Stand alone LED lanterns are great at creating an outdoor atmosphere and can be installed throughout your yard if you please. Always have in mind how you’re going to keep each fixture powered. When you don’t want stand alone fixtures or if the electrical work gets way too complicated, LED wall mounts are an easy way to get the lighting you need. Easily applied to the side of your house, LED wall mounts can discreetly light up your outdoor evening events. A dark driveway can be a problem at night. Your guests may have difficulties manoeuvring around other vehicles, let alone getting into their own, and it’s quite easy for pets and people to run into a car’s path without being noticed. Thankfully, there’s an LED lighting solution that can keep your driveway safe for everyone: LED floodlights. To be more specific, motion activated LED floodlights. With simple motion activation technology you can easily prevent accidents and increase your home security without much hassle. There’s also an application for pet owners! If you send your pet into your yard at night, a motion activated flood light can keep them within sight and let you spot any outer dangers ahead of time. 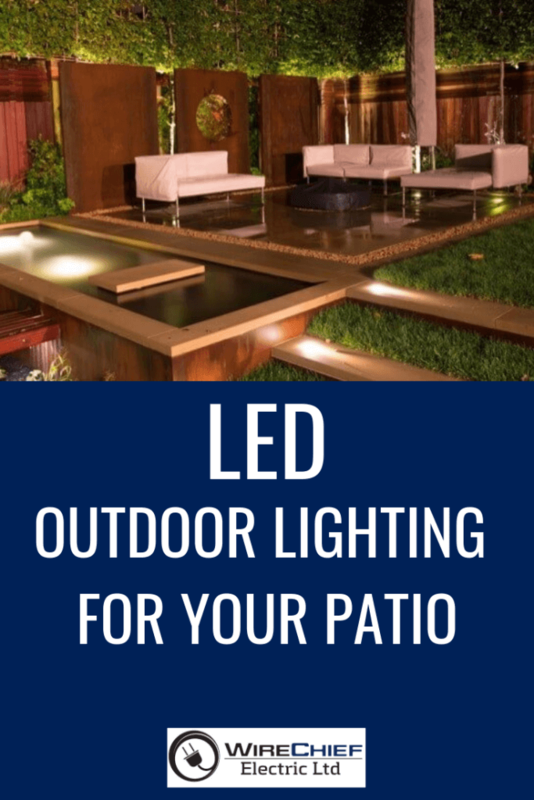 Whatever you wish to do with your outdoor living area, LED lighting will make your life much easier and reduce your energy costs.